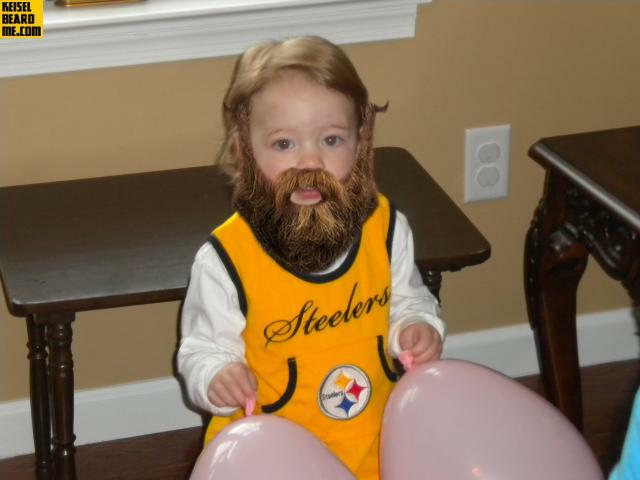 Here we go Steelers, here we go! 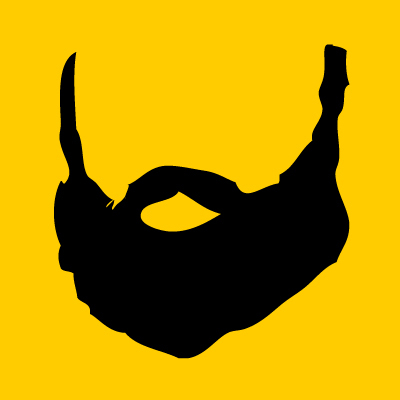 Get out yer terrible towel, and put on a terrible beard. 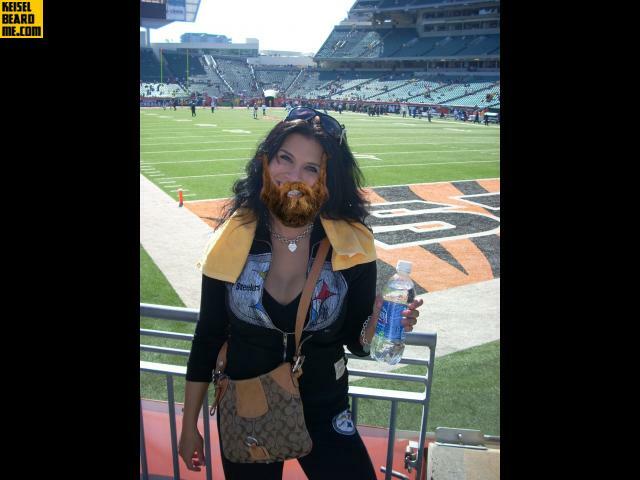 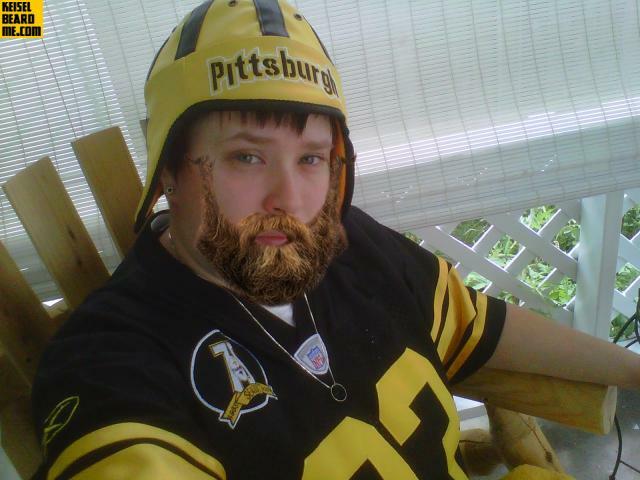 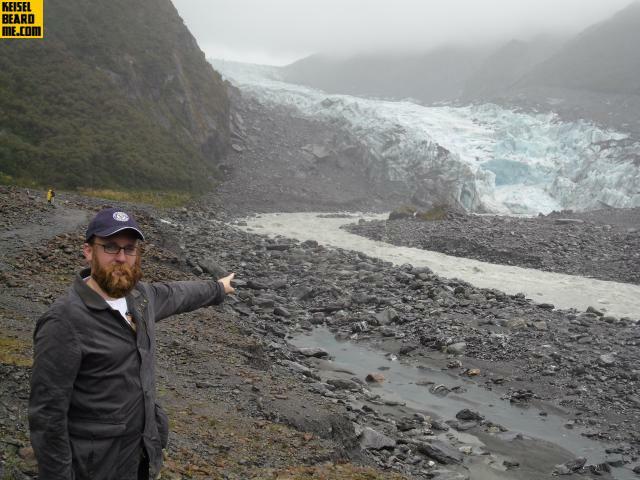 A Brett Keisel beard, that is. 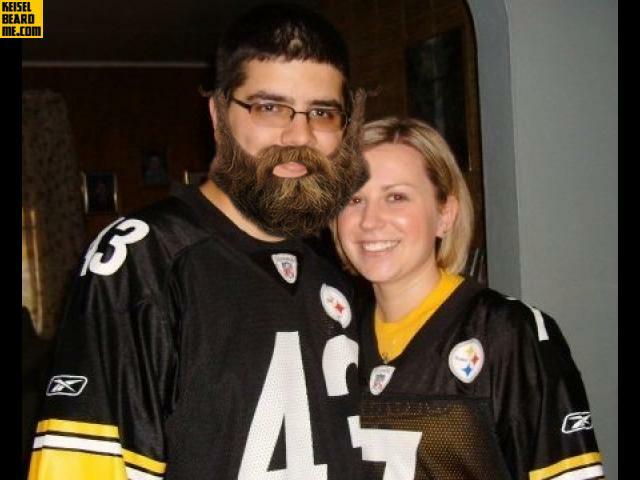 Now is yinz chance to show yinz support for the Black and Gold on their quest for another Super Bowl Championship 'n'at. 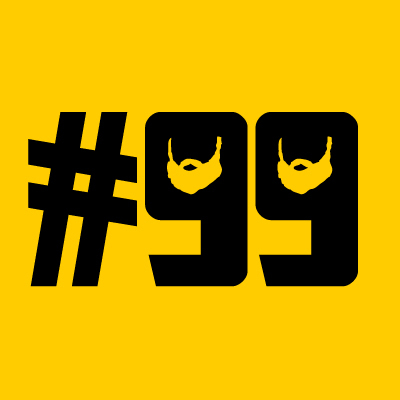 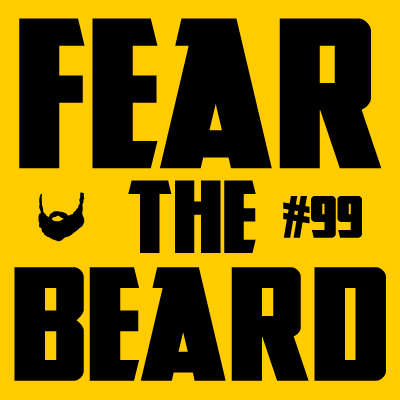 And what better way than with a fierce playoff beard like #99? 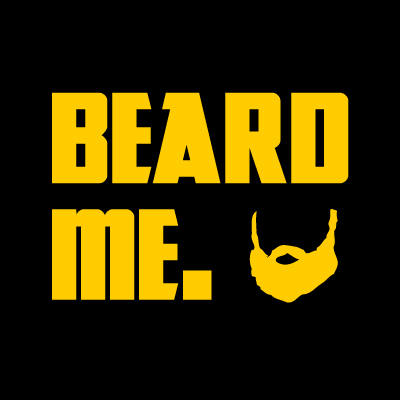 Just upload your picture, put on your Keisel beard, and email, tweet, or share your beard on Facebook with friends and family. 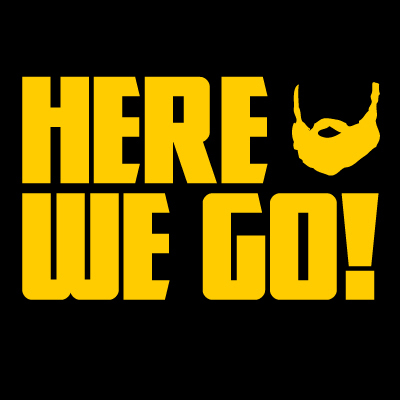 Let's show 'em Steeler Nation!